A premium, 100% malt beer brewed with the first-press method, offering smooth and rich flavor. 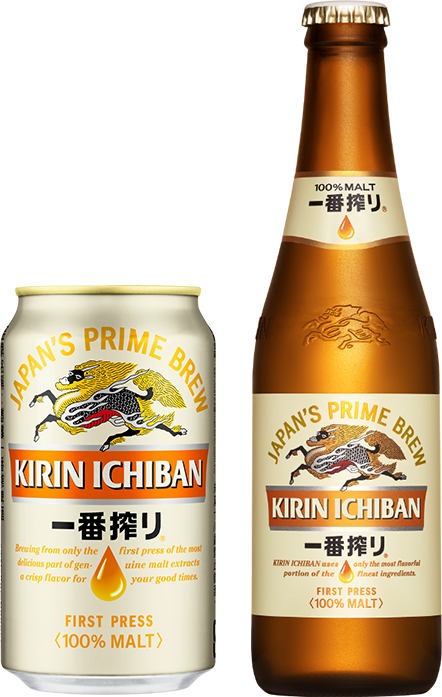 A dark beer with a smooth texture and rich, creamy foam brewed with the Ichiban Shibori method and 100% malt. 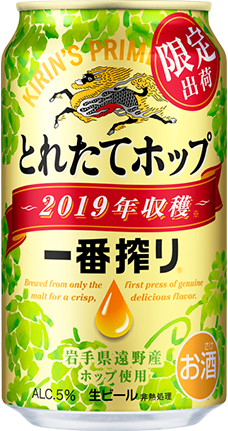 A special KIRIN ICHIBAN TORETATE HOP seasonal beer boasts flavor from the famous toretate hops picked fresh from the Tono area. The generous use of these hops yields a crisp and luxuriant aroma. 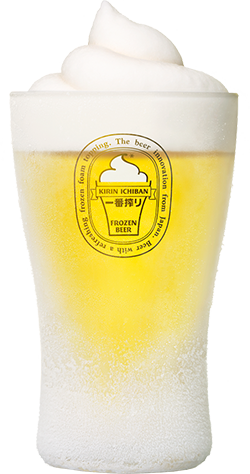 Only from KIRIN ICHIBAN, beer frozen at -5º that stays cold for thirty-minutes and is delivered with a unique snowy foam texture. You must be of legal drinking age to follow and tweet. 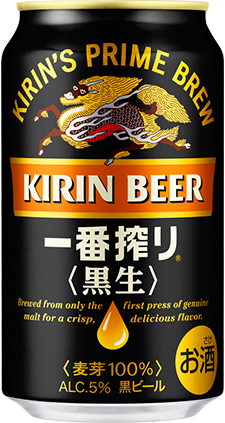 Copyright Kirin Brewery Company,Limited. All Rights Reserved.